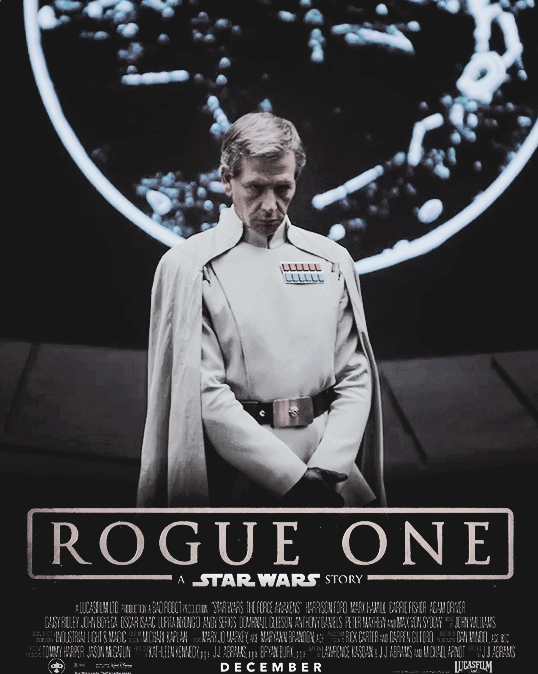 A new international trailer has landed for the first Star Wars story spinoff 'Rogue One,' showing off a little more of everyone favourite man in black Darth Vader. Directed by Gareth Edwards the film stars Felicity Jones, Diego Luna, Ben Mendelsohn, Donnie Yen, Mads Mikkelsen, Alan Tudyk, Jiang Wen and Forest Whitaker. After the formation of the Galactic Empire, the Rebel Alliance recruits Jyn Erso (Felicity Jones) to work with Cassian Andor (Diego Luna) and a team to steal the Death Star plans. The film opens December 15, 2016 in Ireland and the UK, December 16, 2016 for the US.